Looking for an auto insurance agent in South Louisiana? With office locations in Thibodaux, Houma, and Raceland, Louisiana we’ve got you covered. 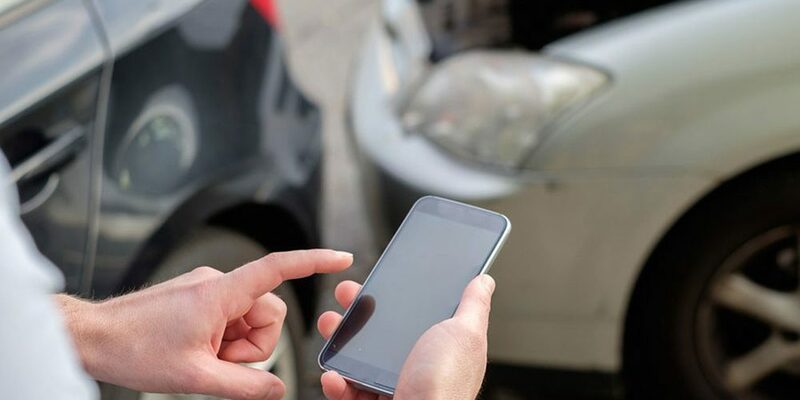 Whether you live in Thibodaux or any other part of southern Louisiana, when most people think about auto insurance, they think about damage to their car. The truth is, auto insurance covers much more than just your car. It’s important to understand what your insurance coverage options are, not just for your car, but for you, and people who may be injured as a result of your negligence. What a lot of people don’t realize is, having great coverage doesn’t necessarily mean having higher insurance premiums. 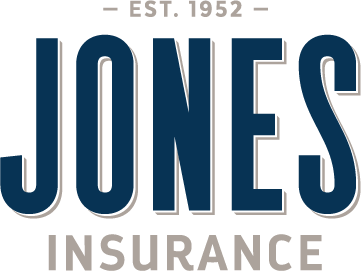 Because Jones Insurance is 100% independent, we can take your current coverages and compare them with a wide range of insurance providers to see who offers you the best deal possible. Covers damage to your vehicle in an accident. Collision is generally optional unless your vehicle is financed or leased. Covers damage to your vehicle for losses resulting from things other than collision, such as damage from fire, theft, falling objects, storms, collision with birds or animals, and glass breakage. Covers damages due to bodily injury that you and other passengers of your vehicles are legally entitled to from another driver who is underinsured or not insured. Covers necessary expense for medical or funeral services provided to you and your passengers as a result of an accident. Eligible injured parties are entitled to reimbursement of 60% of their verifiable wages and 80% of reasonable and necessary medical expenses incurred as a result of a covered auto accident. Florida law requires this coverage. Optional coverage that helps pay rental vehicle costs when your insured vehicle is disabled as the result of a covered accident or loss. 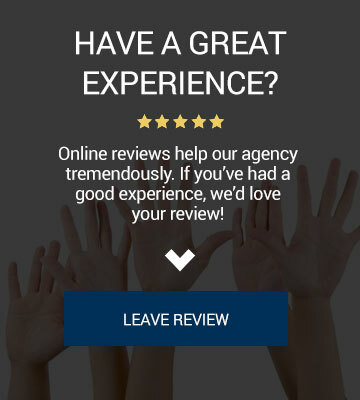 Insurance companies use your age in their overall rating algorithms. Drivers who are under 25, and over 65 typically don’t get preferred rates because statistics show that those two age demographics have the most loss frequency and are therefore more at risk for financial loss due to an auto accident. Credit is a metric that has been used in insurance scoring for many years. The better your credit, the more favorable your rates will usually be. The type of car, engine size, safety features, etc.. are all part of the rate of course. Your driving record and loss history plays a substantial role in the price. If you have a spotty driving history, or multiple moving violations or accidents, chances are, you won’t get a preferred rate until those things are at least 3 years old. Insurance companies underwrite at the household level, meaning they try to judge based on the entire household, what the probability of loss will be. If there are multiple drivers in the house who are under the age of 25, that will impact everyone’s pricing in the household. If you live in South Louisiana, particularly Thibodaux, Houma, Raceland, Mathews, Schriever, Gray, Chackbay, Vacherie, or the surrounding areas, and are looking for auto insurance, Jones Insurance makes the process of finding the best company and price easy. 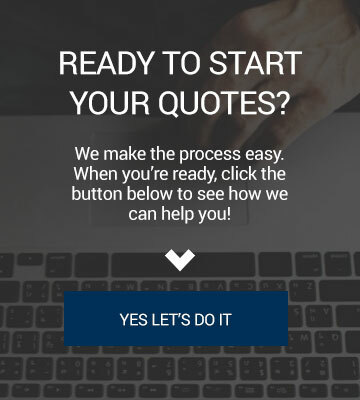 Give us a call, shoot us a text, or request a quote today.